Being a summer camp counselor is a fun and rewarding experience, but it also comes with a great deal of responsibility. 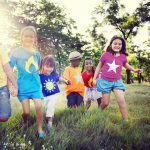 With the importance of working with children and their safety in mind, there are certain essential items you need to bring with you during summer camp season. 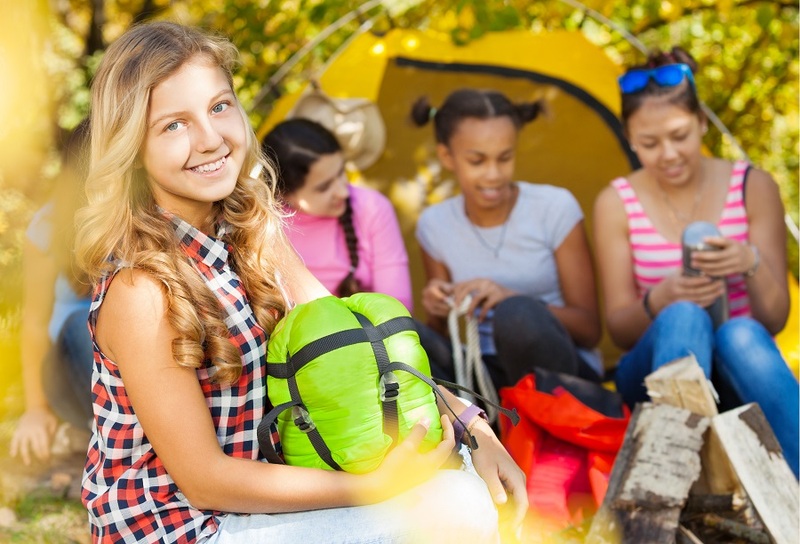 We’ve put together a simple checklist of items that you may not have thought of to keep your camp crew engaged, safe, and happy all summer long! Download a printable version of the Checklist here so you can easily check off each item as you prepare for camp! 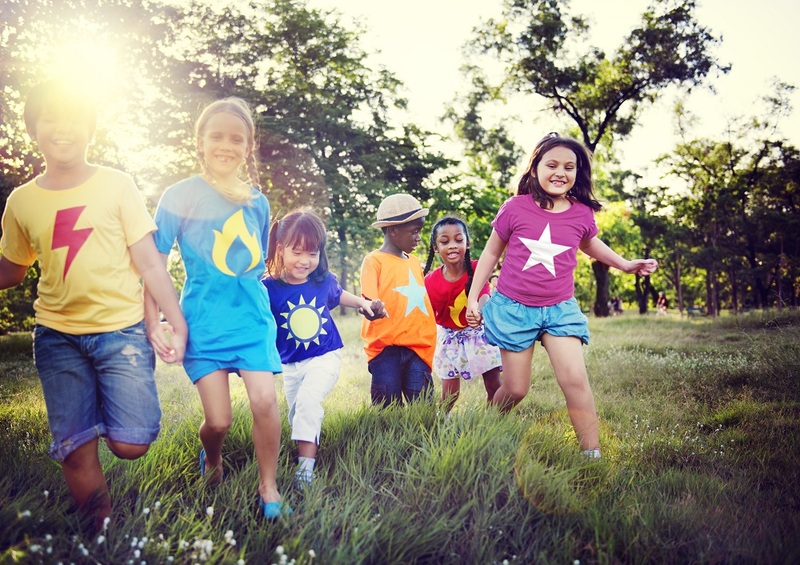 The top priority as a camp counselor is the safety of you and your campers. There will be bug bites, cuts and bruises, itching, lots of germs, sunburns and the possibility of more involved injuries, especially if you are outside in the hot weather. These items will help you be prepared for those eventualities. You will see the list includes important safety items, like first aid kits that are portable and great for on the go. It’s also good to keep a few hand sanitizing wipes in your bag for all those sticky fingers. Remember to keep water and bottles with you so kids stay hydrated during the hot days – collapsible bottles are great for easy storing. Sunscreen and sunglasses are important for protecting skin and eyes. We also recommend some type of whistle and lanyard, which is better than having to shout for your group’s attention, and can be handed out to campers in case they are lost in the woods and need to be located. Tally counters help you ensure you have your whole group and no one is left behind. Duct tape is a great all-purpose tool for fixing broken clothes or bags. And safety pins are great for pinning awards on students, but more importantly keeping pants from falling down when zippers break. And they will break. And of course, you need a fanny pack to hold all of this! Fanny packs are making a comeback! On the rainy days and even the beautiful picture perfect days, you will need something to pass some down time with your campers. It could be after lunch, during a set break, or while waiting for campers to change. Plus, you are going to want ways to get to know your campers, encourage positive choices, and inspire them. The items below will help you achieve these goals and more. You will see that this list includes many items and games to help you get to know your campers and manage behavior. We included games to use as icebreakers or during down times will help encourage lasting friendships and kind interpersonal interaction. It is amazing the games you can play with a deck of cards! Prizes and stickers are great for immediate reinforcement of positive behaviors. To help campers that are feeling left out, have a few incentive’s or giveaways handy to cheer them up and make them feel included. Some examples we included in the list are bracelets with character traits on them, and candy for something sweet. 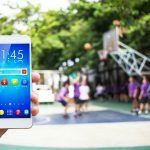 And since you may be moving around a lot or in unfavorable conditions to keep your phone out, you want a stopwatch with a clock to help you manage your student’s days. Another listed item we know you can’t live without is a backpack or tote bag! They are super convenient for carrying all of the items on this checklist. Remember to also keep a journal to write down all of your favorite memories from camp, antidotes, game ideas, and student health notes, and other important information. You are now more than prepared for your time in the sun having fun with friends while making some extra cash and getting a swim or two in. Plus, you may just turn some frowns upside down and make some friends yourself with your cool new supplies! Is everyone in your group “Present”? Not just physically there, but are they engaged with the group and feeling part of the team? Does everyone have a buddy? No bullies! Lead by example and be that buddy if need be. Set the tone for the day with enthusiasm – summer camp is about having fun, trying new things, making new friends and building life skills and social skills that they will use throughout their life. Be a positive influence! Is everyone having fun? Ask a camper who may be feeling left out to help you out with a special silly task or start a game or camp song – anything to pull them into the circle so everyone is engaged. Some kids really struggle with being “un-plugged”. 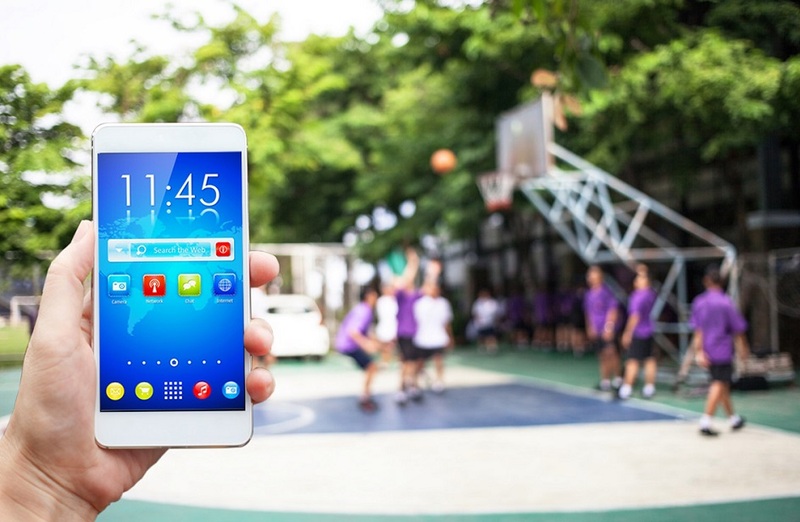 Keep in mind, not having that electronic crutch aka cell phone to hide behind can leave even the most social kids feeling awkward, so it’s up to the camp counselor to set the tone to fun for the day, break the ice and make sure everyone is involved. Kate Algiere is a Creative Product Specialist/Illustrator in our Merchandising Department and a loyal S&S Associate for 10+ years. Although she never had the pleasure of attending camp as a child, Kate worked as an Inside Sales Associate for many years working closely with our recreation camp customers and has facilitated many group craft activites for kids of all ages. Let us know in the comments what your most important items are on your checklist! Are you new to working with children? Visit newphysicaleducator.com to learn more and get game ideas. This entry was posted in Summer Camp and tagged camp checklist, camp counselor, Charles Silberman, crafty kate, day camp, overnight camp, summer camp, summer program by S&S Worldwide. Bookmark the permalink. Thank you for the great reference. I have shared this blog with our leadership teams!